Where To Stay in Bali + The Best Hotels in Bali 2019 – The Discoveries Of. Bali is a beautiful holiday destination, packed with culture, wonderful food, beaches and striking landscapes. It can be difficult to know where to stay in Bali if you’ve never visited the island before, so I’ve written this step-by-step guide to help you choose the perfect location for your trip. The different areas to stay in Bali and what kind of scene you’ll find in each to help you plan where you want to stay overall. A pick of hotels / Airbnbs / villas in each area. Suggestions for the best things to do in each area. Those of you following me on Instagram will know that I’ve been in Bali for a little over a month – it’s my second time on the island and it’s been a great opportunity to get out and really explore. 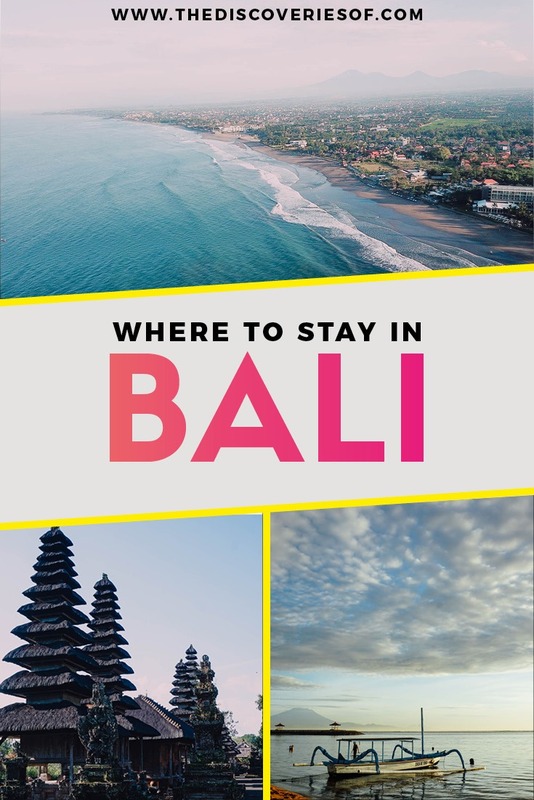 Although I’ve travelled in Bali before, I know how difficult it can be figuring out where to stay in Bali – particularly because the different areas offer a completely different experience for your Balinese trip. 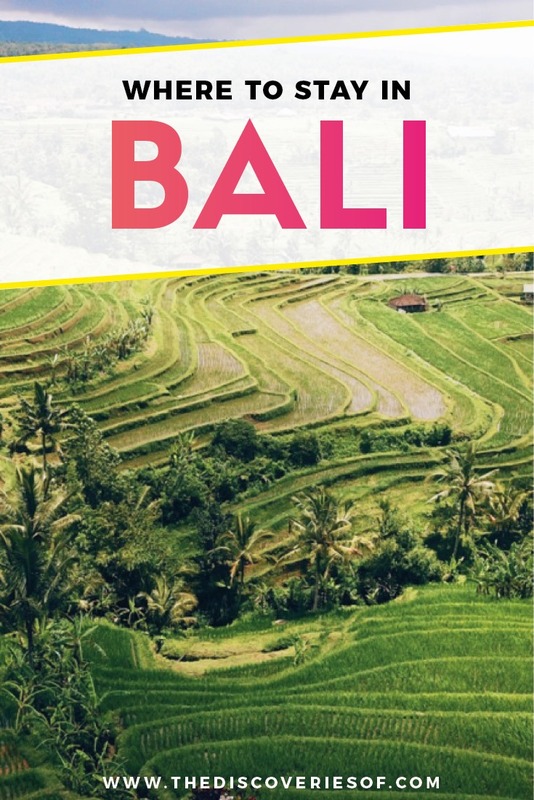 I’ve written this step-by-step guide to the best areas and best hotels in Bali to help you make your choice. You’ll notice that this guide focuses a lot on Southern and central Bali, as this is where a large number of the island’s visitors base themselves for their trip. If you are looking to stay somewhere a little different, make sure you check out the sections on West, North and East Bali too. What’s Bali like in the Wet Season? Which is the Best Hotel to Stay in Bali? If I had to choose one destination as the best place to stay in Bali, I’d say Seminyak. 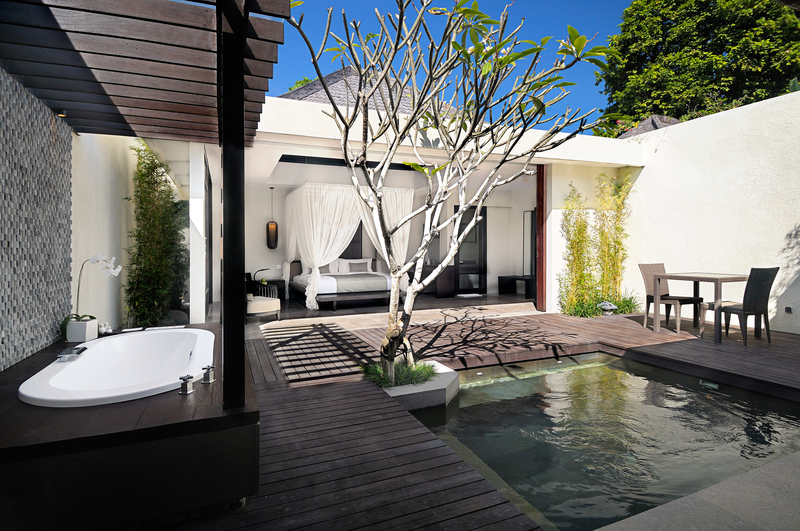 Set on the south of the island, Seminyak boasts beautiful sandy beaches, ancient temples, boutique shops and spas. It’s easy to get around in if you’re not comfortable hiring a scooter and it’s within striking distance of some of Bali’s best beaches and coolest spots. And the sunsets are ridiculously beautiful. Not so bothered by the beaches? Ubud and Tabanan in central Bali would come close second and third for my picks of the best place to stay in Bali. Ubud has some of the best hotels in Bali and a gorgeous location, while the Tabanan area is brimming with beautiful and quiet spots for a relaxed base. Both of them give you a unique glimpse into Balinese culture. I’d say the best hotel in Bali is the Alila in Seminyak. It’s the perfect combination of chic accommodation, beachfront views and open-air Bali chic in the heart of buzzing Seminyak. Rooms are huge, and come with beach or pool views, the staff are incredibly friendly – in essence, it’s laid-back luxe at its very best. 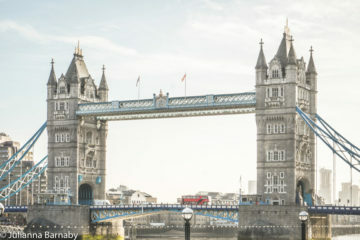 I’ve included a price guide with the average price per night to give you an idea of costs. Check your specific dates though as you can grab some surprise deals at different times of the year. Known as the boutique shopping capital of Bali, and one of Bali’s most upmarket beach destinations, Seminyak is home to long stretches of beach and some of Bali’s best hotels, bars and restaurants. Seminyak is often compared to Kuta, another large beachside hub further down the long stretch of sand on this part of the south-west coast. 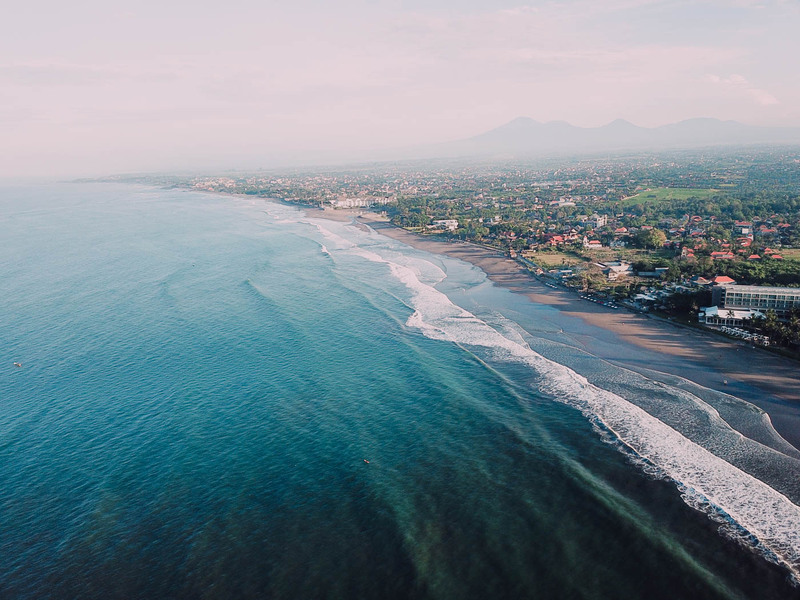 While there are some similarities when it comes to location, Seminyak and Kuta are two very different places and generally attract very different types of travellers and holidaymakers. Seminyak is very much focused on the luxury end of the market, while Kuta is more suited to those looking for a party atmosphere. Although the prices in Seminyak can be higher than Kuta, in my opinion it’s well worth the trade for the quieter beaches and better selection of places to stay. With beautiful gardens, pools, and a restaurant, The Alila Seminyak provides five star luxuries along the beachfront in Seminyak and is my pick for the best hotel in Bali. This is the place where all the cool kids stay in town – not only does it have three pools (one handily perched right next to the cocktail bar overlooking the beach and another that’s adult’s only for a quieter spot of relaxation), each room comes with a large terrace overlooking the pool or the beach. 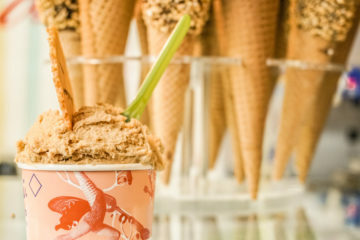 While the hotel has its own bar, breakfast area, and offers room service, it’s easy enough to wander into town and explore the range of dining options. The One Boutique Villa in Seminyak offers a stay in one of the six Bali villas positioned close to many restaurants and the Seminyak Square. 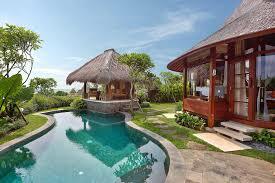 Each villa comes with its own private swimming pool, private garden, and the choice of having your own private chef. With breakfast included, a selection of spa treatments, and room service on demand, The One Boutique Villa is a unique destination for your Bali holiday. 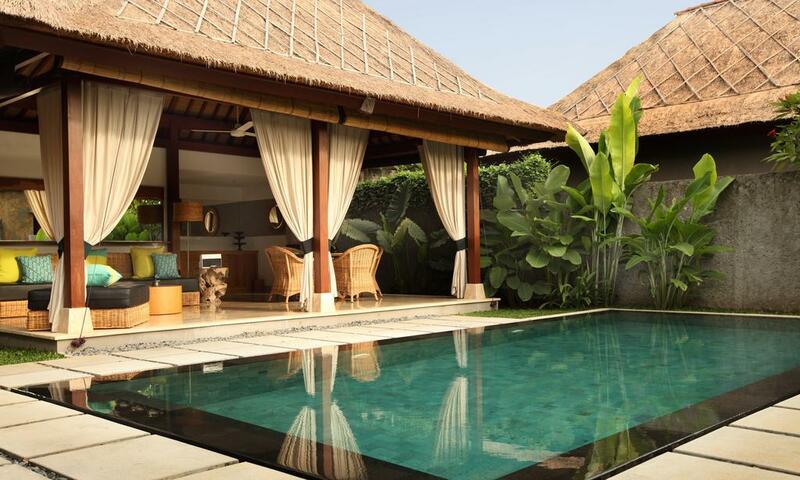 Strictly for adults, The Amala is a collection of modern villas positioned along lush, green gardens. With pools, a restaurant, and a holistic spa centred in The Amala grounds, this hotel provides a tranquil getaway in Seminyak. Honestly – the sunsets from this side of Bali are pretty spectacular but there’s something about the location of Petitenget Beach that means the sunsets are pure fire. Conversations would stop, cameras would come out and everyone would literally hold their breath as the sun set in a glorious array of colours. I visited the Pura Petitenget Temple as part of a Balinese temple offering experience hosted by the Alila. 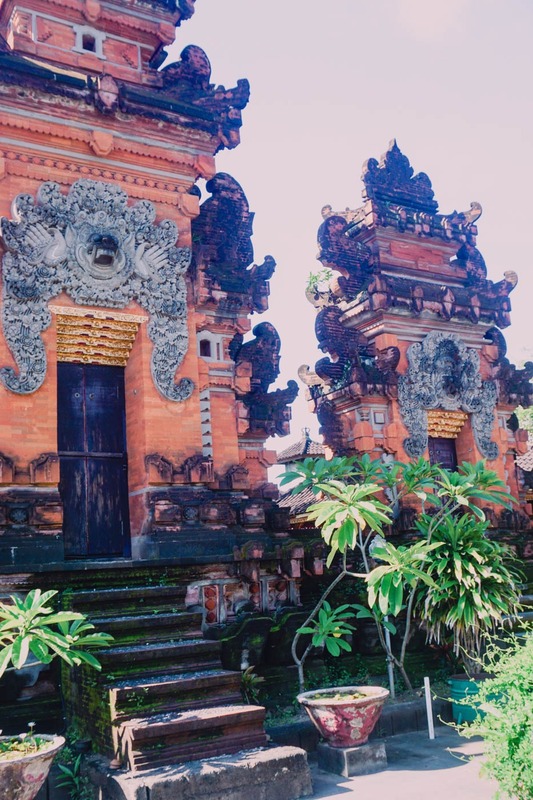 While the Pura Petitenget temple might not be as famous as some of the other sea temples, it’s a beautiful temple and one of the few glimpses into traditional Balinese culture available in Seminyak. Seminyak doesn’t suffer from a shortage of beachside bars and beach clubs but Potato Head is something special. 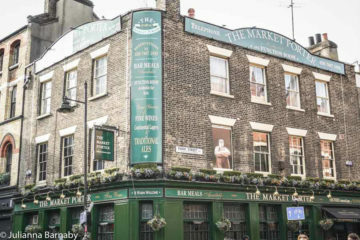 A stunning location with great cocktails – it’s one of the places to see and be seen in the area. Merah Putih would win awards for its striking setting alone. The high arched ceilings and lush greenery create a dramatic location for one of Bali’s best restaurants. Luckily though, Merah Putih serves up food that is just as good as the restaurant looks – think traditional Balinese dishes with a twist. 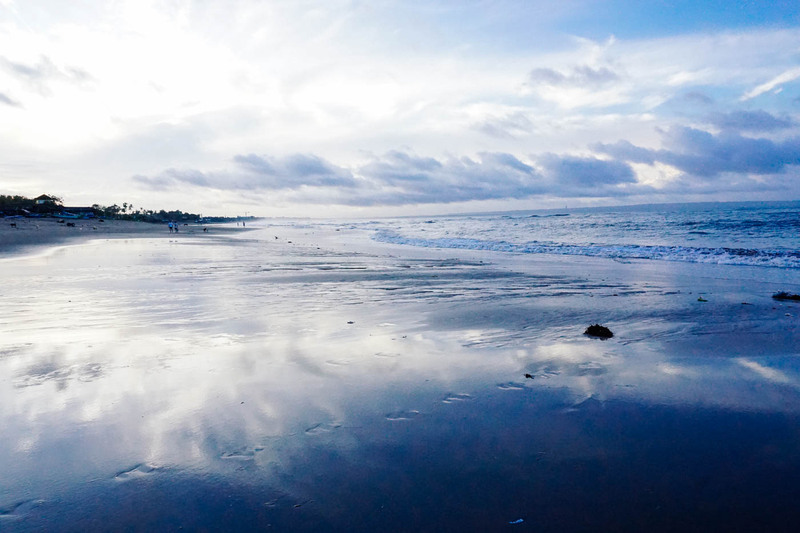 Located along the south of Bali, Kuta is one of the most developed areas on the island. 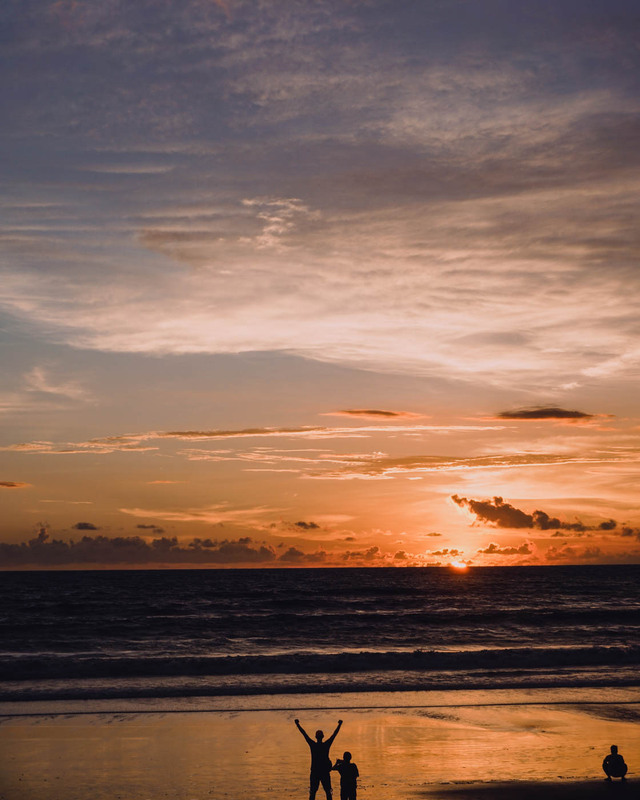 While the streets are packed with restaurants, bars, and nightclubs, Kuta Beach offers sunbathers and surfers more of a chance to relax while overlooking the Indian Ocean. I’ll level with you – Kuta is known for its great nightlife but this comes at a cost. It is really touristy and crowded and can sometimes feel a bit like every single lad on tour in Bali has decided it’s their own personal playground pit. Kuta was the first place I stayed on my first trip to Bali years ago, and even when I was far younger, fresher of face and more willing to party all night, I still fled with my then beau after a week for the relative quiet of Ubud (well, before we had a massive barney and went our separate ways). This time hasn’t been any different. That said, it really does depend on what you are looking for. I know lots of people who love their time in Kuta and others who use it as a well-connected base for exploring the island. With private balconies, outdoor pools, and the choice of two restaurants, Sheraton Bali Kuta Resort offers five star luxuries in Kuta’s busy centre and is hands down one of the best hotels in Kuta. 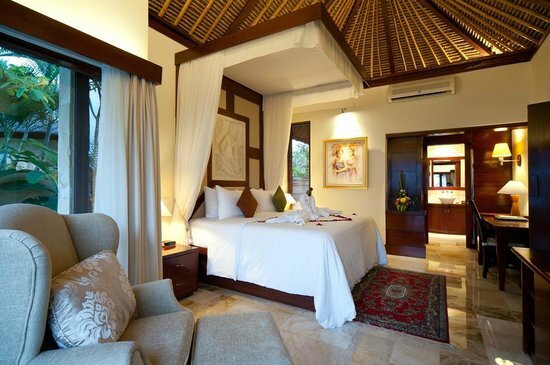 The rooms are decorated in a contemporary Balinese style and come with free internet and the option of room service. Positioned on the beachfront, this hotel boasts uncluttered views of the ocean. 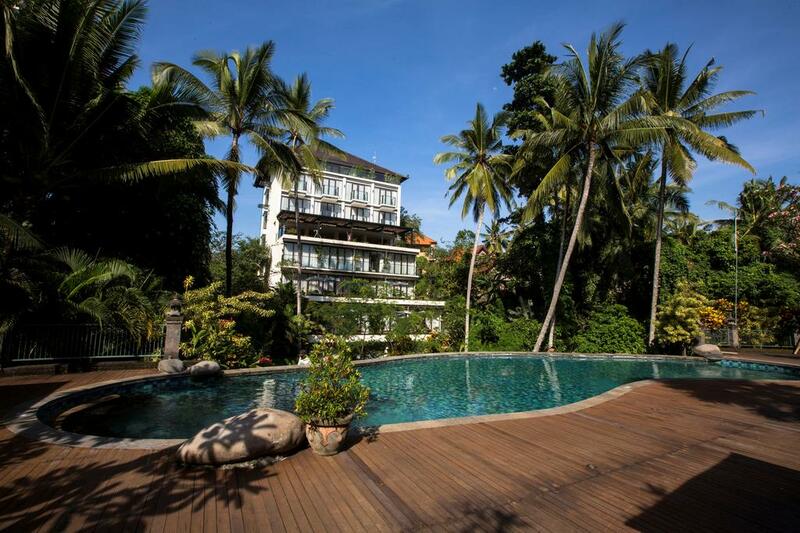 The Discovery Kartika Plaza Hotel has over three hundred rooms, suites, and villas located along the beachfront. The hotel is surrounded by beautiful gardens and ponds with five hundred and fifty metres of beach on offer a mere matter of metres away. 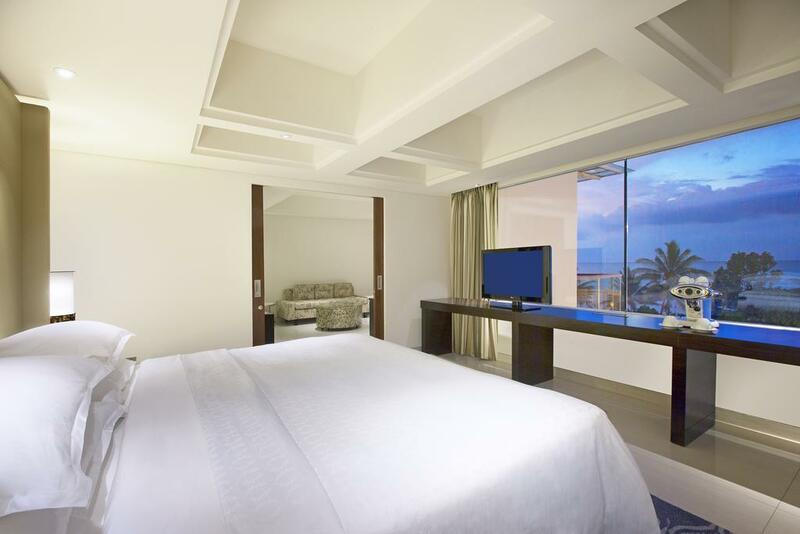 With many restaurants, bars, pools, and a spa, the Discovery Kartika Plaza Hotel offers a lavish stay in Bali. 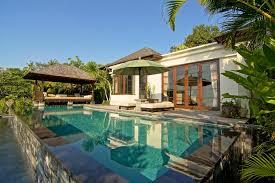 Rated five stars, the Bali Dynasty Resort offers a selection of restaurants, bars, pools, and a spa. 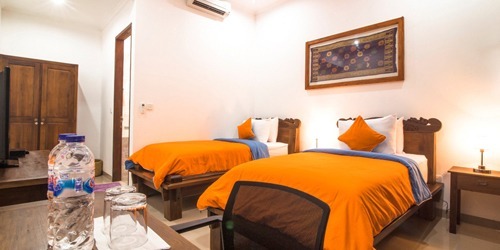 The Bali Dynasty Resort is positioned on the beachfront in Kuta and is within walking distance of a large shopping centre along with several markets, restaurants, and nightclubs. There are a large selection of rooms and suites. Kuta’s stretch of beach might not be the quietest in Bali, but it’s certainly a good spot to kick back and soak up the good old Balinese sunshine with a Bintang in hand. There are loads of surf shacks on hand to take a lesson or two too. Not far outside of Kuta, on the way to the airport, the Garuda Wisnu Kencana Cultural Park (GWK for short) is a large open-air cultural museum, which also hosts an ever-changing programme of cultural performances and concerts. The park is best-known for its giant statue of Wisnu riding the mythical bird Garuda, which, when it’s finished will be the largest statue of Wisnu, standing at over 75 metres tall. Get ready to get wet and wild on a day out to Waterbom Bali. There’s nothing like going to a waterpark on one of Bali’s blisteringly hot days to cool off and have fun at the same time. Just don’t forget to bring your sunscreen! 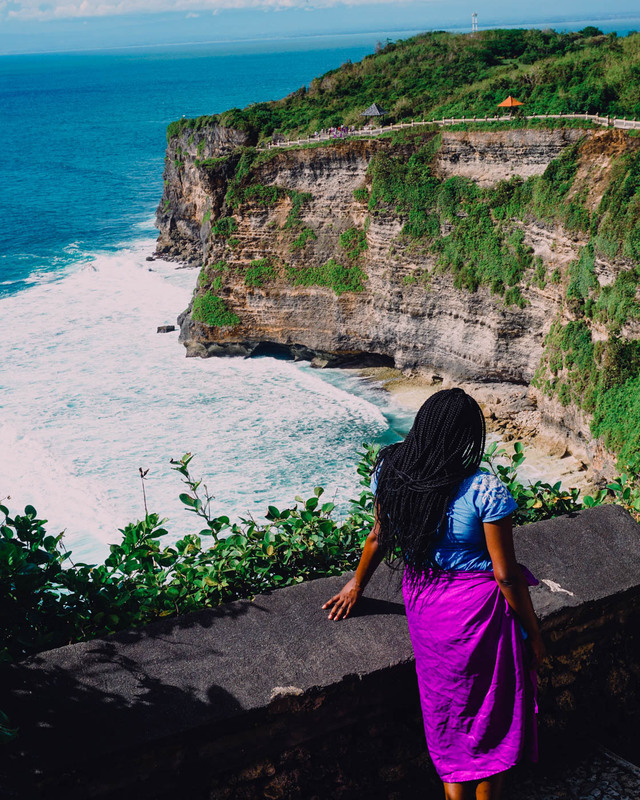 Uluwatu Temple is one of the spots you simply have to go to in Bali. Perched on a tall cliff on the South West of the island, relatively near to Kuta, its impressive natural setting is no small part of its attraction. Time your visit right and you can also book your ticket to see some traditional Balinese kecak dancing in the amphitheatre within the temple complex. PS. Beware of the monkeys in the forest surrounding the temple – they’re always on the lookout for their next spot of mischief. Canggu (pronounced changgu) is an area that has rapidly grown in popularity in recent years, thanks to its beachfront location, laid-back vibe and reputation as one of the island’s coolest spots. 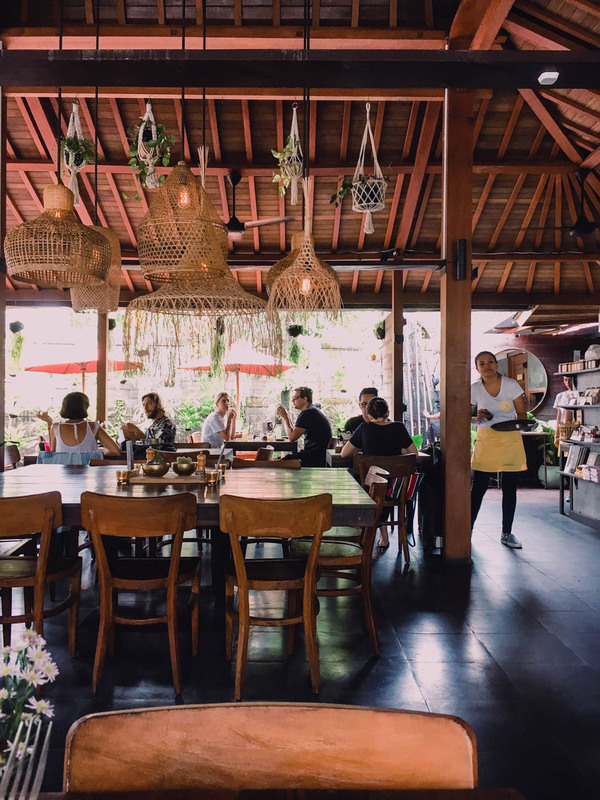 Digital nomads, fashionistas, surfers, holidaymakers looking for somewhere a little different – Canggu has become the destination of choice and established itself as the best area to stay in Bali for many people travelling to the island. So what’s so appealing about Canggu? It’s got beaches, sure, although they’re far from the prettiest in Bali. Where Canggu really shines is its wealth of hip shops, restaurants and bars and buzzing (but not too hectic) nightlife scene. Beachfront bars such as Old Man’s, Finn’s Beach Club, The Lawn and Sand Bar keep things lively, or you can take things slowly – taking yoga classes at The Practice before following it up with a healthy breakfast from Motion Cafe. 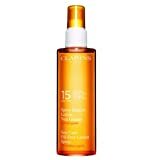 Alternatively, you can always grab a lounger by your hotel or villa’s pool and spend some time working on your tan. Surfing-wise, you’ll find plenty to keep you entertained on beaches such as Echo Beach and Canggu Beach whether you are a beginner or an intermediate surfer. Never picked up a board before? There are few places better than Canggu for you to give it a try. Canggu has also built a reputation as one of Bali’s biggest digital nomad hotspots (the other being Ubud, towards the centre of the island). 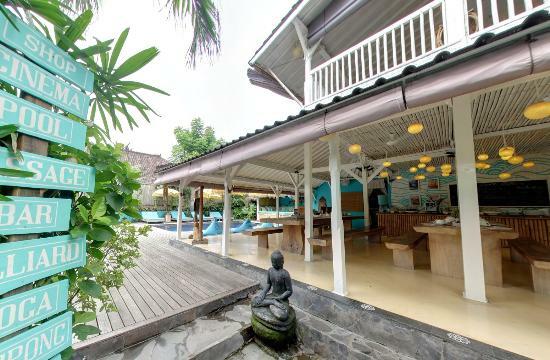 Canggu’s biggest co-working space, Dojo Bali, sits at the heart of the scene, putting on an interesting roster of events and workshops for its members. OK, so now you’ve got an idea about Canggu’s vibe, here are the best places to stay. When Conde Nast Traveller picks a hotel as the coolest in town, you’d better pay attention. 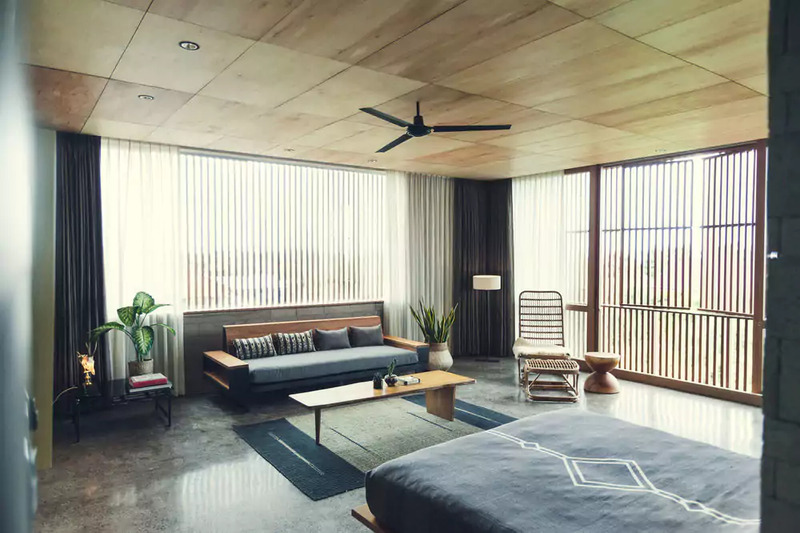 High-end boutique hotel The Slow is all about contemporary luxe – with an extensive art collection on display throughout the hotel and lots of natural materials, polished concrete and tropical plants to complete the look. Less a traditional hotel and more a surf, bike and yoga retreat, The Chillhouse is a good option for those who are looking for a cool place to stay without having to drop too much dollar or sacrifice their comfort. Its retreat-style also means that you can arrange to take yoga classes, go on bike tours and take surfing lessons through The Chillhouse, so it’s a great one-stop shop for those planning on visiting Canggu without the hassle of organising every detail of the trip. Wiras Village is a relatively new kid on the block. More a B&B than a full service hotel, the rooms are spacious, nicely designed and offer excellent value for money. It also boasts the benefit of a quiet location that’s minutes away from the beach and a short hop (or scoot) away from Canggu’s livelier spots around Batu Bolong. Wiras Village’s close proximity to the beach means it’s also a good choice for those wondering where to stay in Bali for surfing but are still keen to stay somewhere nice for the duration of their trip. 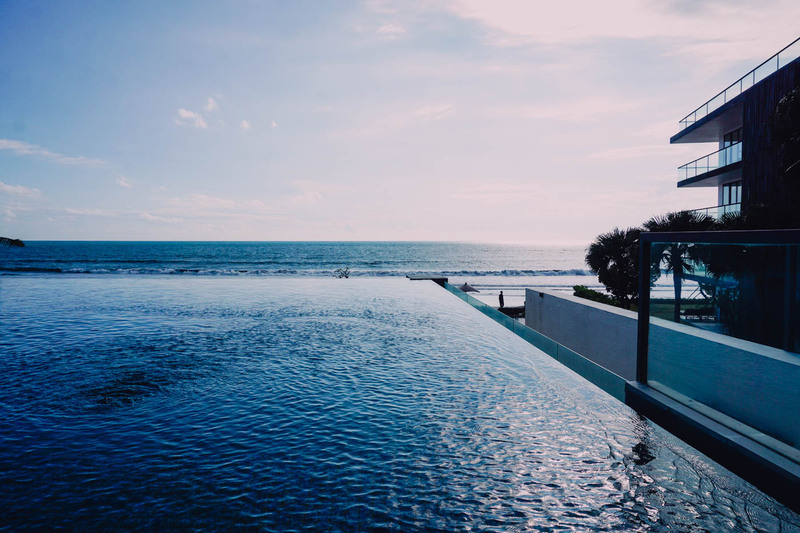 Canggu is full of stylish villas with open kitchens and private pools – but they can be a little expensive if you are travelling on your own or in a couple. On the flipside, they are absolutely perfect for groups of friends. Browse Airbnbs in Canggu now. Not signed up with Airbnb? Get £25 off your first booking now. OK, so I’m going to confess. I really don’t like surfing – I’ve tried a few times and just don’t get it. I even tried again on this trip, and hated it more when I lost my Go Pro 🙁 But, you don’t know until you try something right? Canggu is one of the best places stay for surfing in Bali – there are more surf schools than you can shake a stick at and waves to challenge most surfers. Where better to test your skills against the sea? The Lawn Canggu is a laid-back, relatively upmarket beach-front bar with beanbags and cushions scattered over an artificial lawn right in front of Batu Balong Beach. Grab a cocktail (trust me, they’re good) and settle down on time for sunset. If you time your visit right, you can also catch some live music while you are at it. OK, so I found out that Milk & Madu burnt down a couple of days ago 🙁 really sad news as they hands down did the best brunches in town. I’m really hoping that they can rebuild and recoup again soon as it was such a lovely cafe. Wishing you all the best guys. 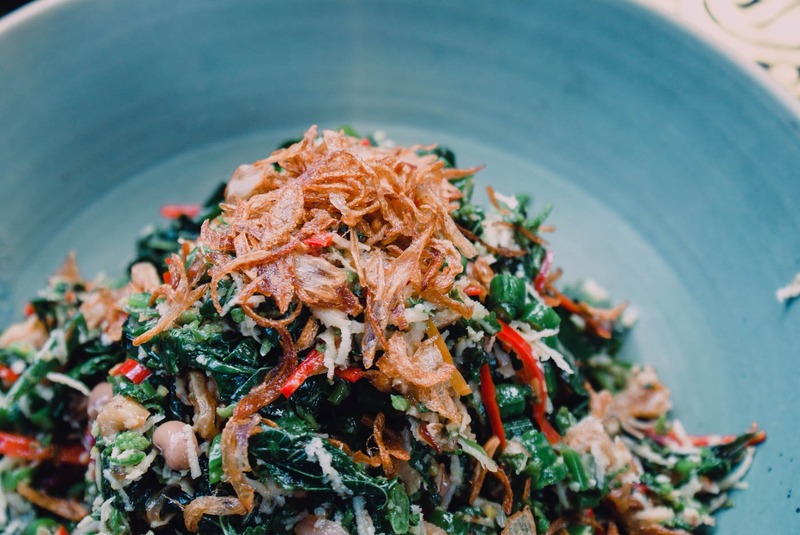 Sometimes Canggu can feel a little devoid of actual Indonesian food and culture – in steps Warung Dandelion, which serves delicious and authentic Balinese dishes in a beautiful setting just behind some of Canggu’s rice paddies. Need any more of an excuse to go? They have rabbits hopping around in the space too. While I covered quite a few places to stay in South Bali, there are so many hotspots on this part of the island that it’s impossible to list them all in detail. Nusa Penida – A small island around a ½ hour boat ride from Sanur with perfect white sandy beaches and cool hideaways. Suggested place to stay: Coco Resort Penida. Sanur – Glorious sunrises and a stretch of pretty beach, Sanur is well-developed but still has a relatively laid-back feel. 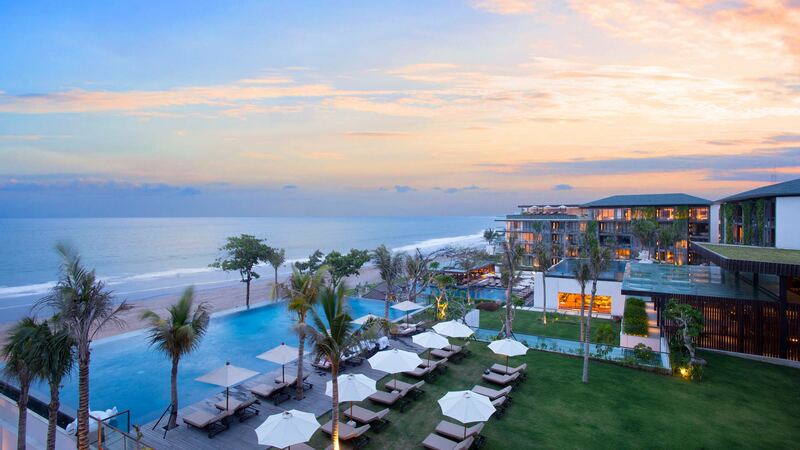 Suggested place to stay: Fairmont Sanur Beach Bali. 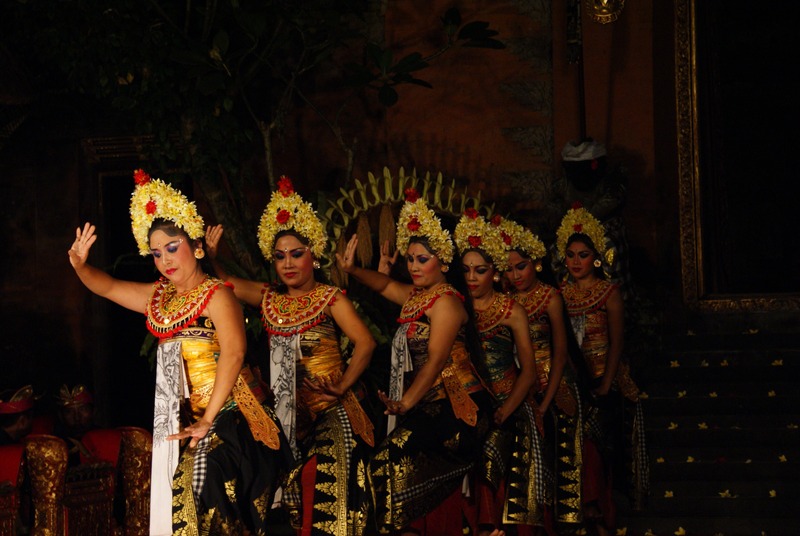 Denpasar – We shouldn’t forget Bali’s capital. Denpasar isn’t really a tourist hotspot but it can offer a unique glimpse at local’s way of life in the bustling city. Suggested place to stay: Karana Villa. Perched among the lush rice paddies and never-ending green of central Bali, Ubud is undoubtedly the island’s cultural heart. Few places in Bali can boast so many opportunities to see and experience authentic Balinese culture, both within Ubud itself and the many small crafts villages surrounding the city. Temples, chic cafes and yoga studios – Ubud has plenty of all three. Add to that the famous Tegalalang Rice Terraces and the (slightly terrifying but unmissable) Ubud Monkey Forest and you will start to see the appeal. The Chedi Tanah Gajah is the definition of a luxury hotel: a quiet and secluded location on the outskirts of Ubud with rice paddy views, private villas are dotted between lush gardens and pools. It’s no wonder that it’s a popular choice for a Bali honeymoon. Book one of the private pool villas for the full Chedi Tanah Gajah experience. You should also take advantage of the hotel’s daily complimentary yoga classes or book yourself in for a spot of tennis on their private courts. Tempting as it would be not to leave the hotel, there are frequent shuttles to take you into the heart of Ubud each day. Located close to a busy collection of shops in Ubud, the Plataran Ubud Hotel & Spa offers over fifty rooms, two large swimming pools, and access to the Padma Spa. The hotel has its own restaurant and provides daily activities such as tours and yoga. 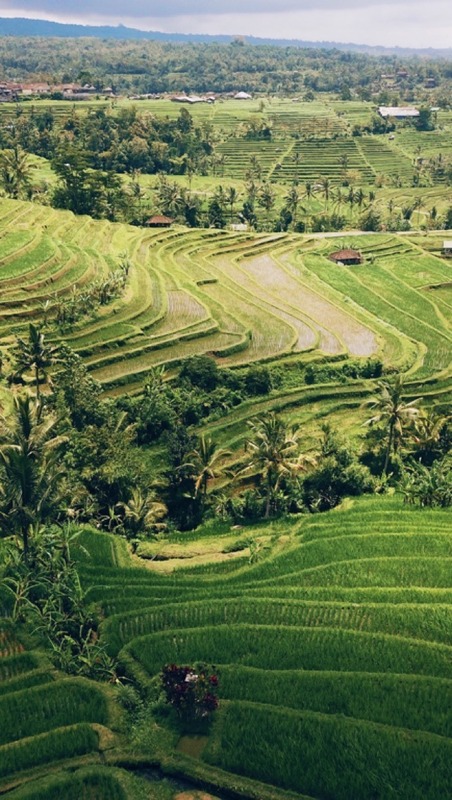 Rice paddies can be spotted from the grounds of the Plataran Ubud Hotel & Spa. With free breakfast, room service, a pool, and a restaurant, the KajaNe Yangloni hotel provides a comfortable stay outside of central Ubud. There’s a free shuttle into the city centre, and rooms come with mosquito nets and repellent along with air conditioning. Guests have access to the beautiful grounds and the fitness centre with a spa. How cute are these monkeys? 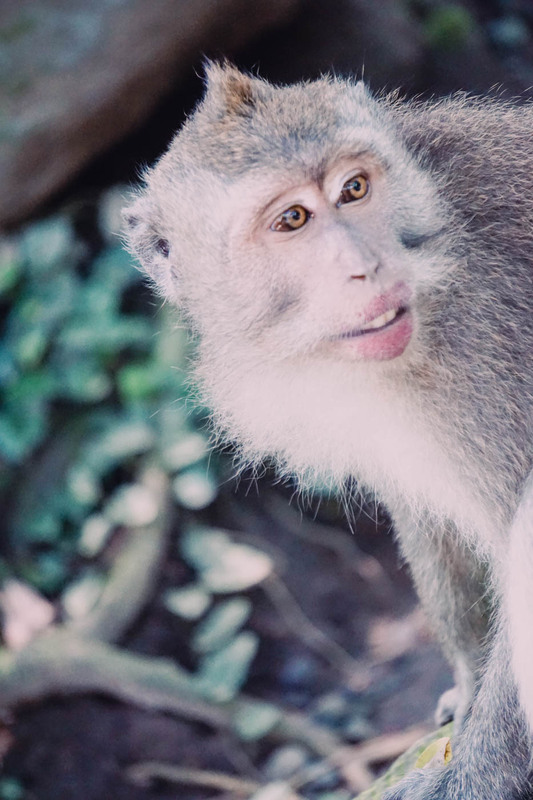 Can you believe that the first time I went to Ubud, I refused to go to the Ubud Monkey Forest because (shh, it’s a secret) I’m kinda scared of monkeys. What a muppet. Don’t make the same mistake – walking through a forest and temple that are practically teeming with cute (but cheeky) monkeys is such an experience that you really shouldn’t miss it. 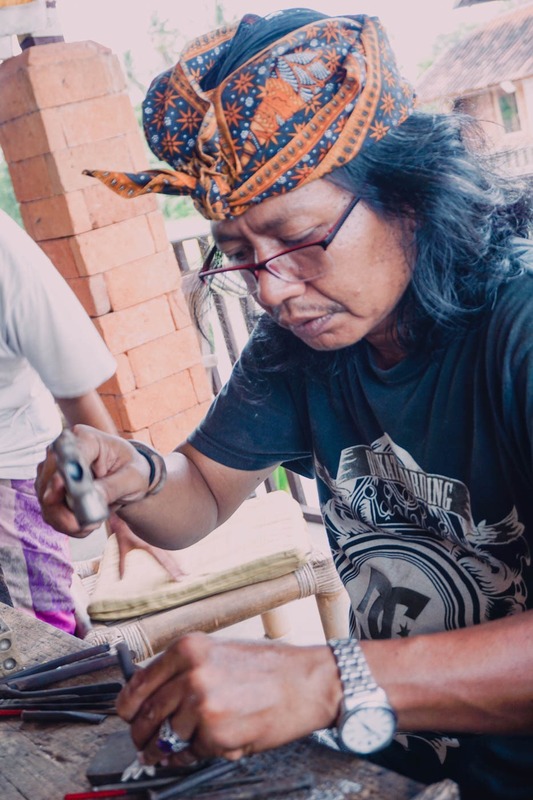 The small villages surrounding Ubud are filled with artisan craftsmen and women, making them the perfect places to learn some new skills to bring home with you. I mean, how often do you make your own ring during the course of the afternoon? Take a look. Ubud is synonymous with yoga in Bali. Whether you are a seasoned pro, or just wanting to spend some time getting to grips with yoga, Ubud is the place to do it. From the world-famous Yoga Barn to lots of smaller studios, there are endless places to work on your technique. Looking for a yoga retreat in Ubud but not sure what to expect? We’ve written about our time at Blooming Lotus Yoga Retreat. If I had to use one word to describe the food in Bali it would be scrumdiddlyumptious. And no, I’m not exaggerating. I pretty much guarantee that you are going to enjoy spending your time stuffing your face with Balinese dishes while you are away. Stave off the predictable tears when it is time to go home and book yourself onto a Balinese cooking class so you can at least bring a little bit of the island home with you. Read my complete guide to Balinese food with must try dishes, the best cooking classes and recipes for you to try at home. Although it’s a little less exciting than it first sounds (who doesn’t want to visit a cave filled with elephants? ), Goa Gajah is a small cave and holy site on the outskirts of Ubud. Get there early to avoid the crowds. Tabanan is found in central/ west Bali and is often associated with lush, green landscapes and mountains such as Mount Batukaru and the greener-than-you-thought-possible Jatiluwih Rice Terraces. Highlights of Tabanan include the selection of ancient temples, rugged mountain ranges, and stretches of black sand beaches. It’s a great area to stay if you are looking for a rural or beachside trip that is a little quieter and comes with fewer crowds but is still big on the wow factor when it comes to landscapes. With forty eight villas (each with their own private pool and garden area), pools, hot tubs, and a fitness centre with a spa, the Soori Bali resort is one of the most unique places to stay in Bali. There’s a bar both within a lounge area and by the pool along with complimentary breakfast, the option of room service, and the Soori Bali restaurant with all food sourced locally. 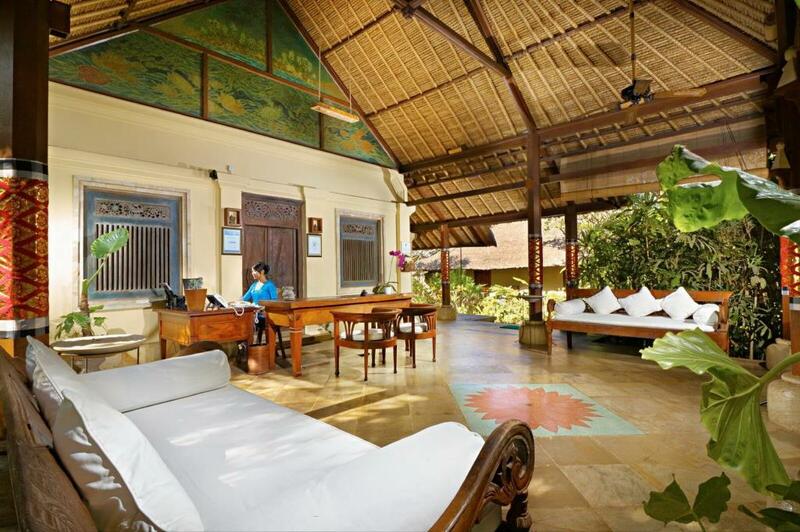 Besides the many luxuries including private balconies, the Soori Bali also offers a butler service. Positioned along the beachfront nestled between the Batukaru Mountain and rice fields, this resort is ideal if you’re after luxury and a fabulous location in Tabanan. 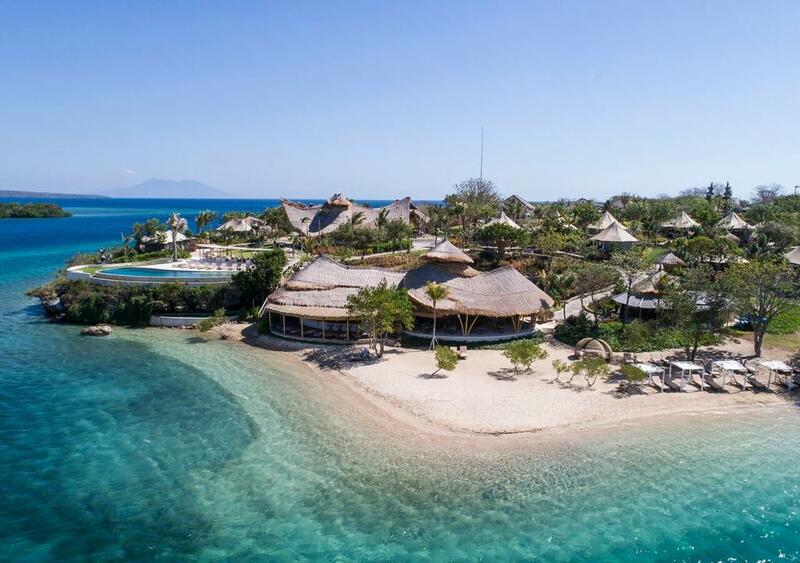 WakaGangga resort, located along the Gangga Beach in Tabanan, offers twenty seven luxury villas that come with private pools, private gardens, and views of the ocean. 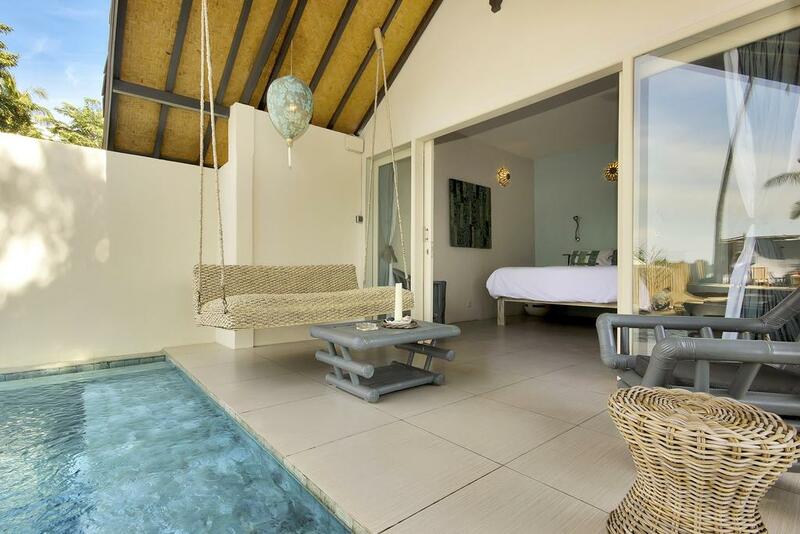 The villas also have outdoor showers – perfect for the warm and balmy nights. It can be tough to find affordable stays near to Tanah Lot, but the Natya Hotel Tanah Lot fits the bill. Not only does the hotel have its own pool, spa, restaurant, and bar area, but also includes a complimentary breakfast – it’s a complete bargain at £27 per night. Rooms are comfortable and clean, and the hotel itself is only a short walk from a large strip of shops and restaurants. 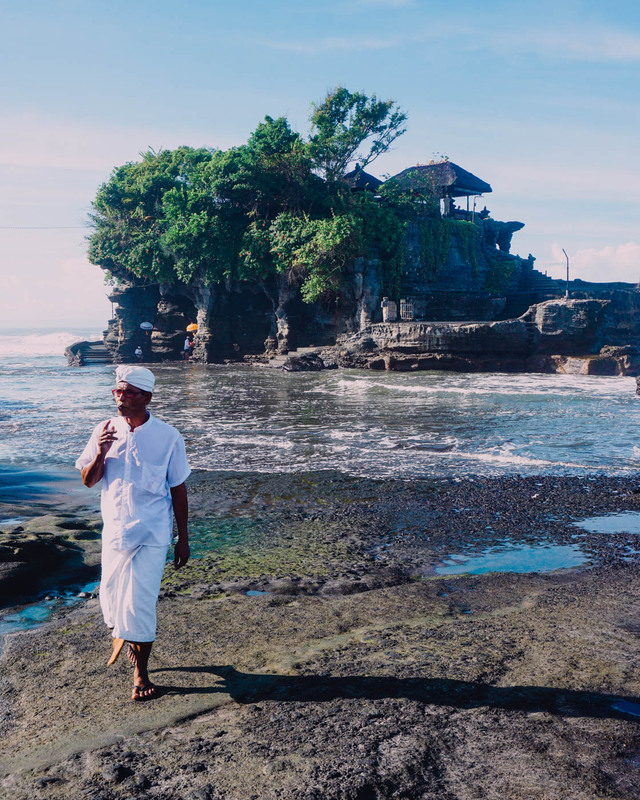 Tanah Lot is one of Bali’s most famous sea temples (the other is Uluwatu), thanks to its gorgeous location on a black sand beach. 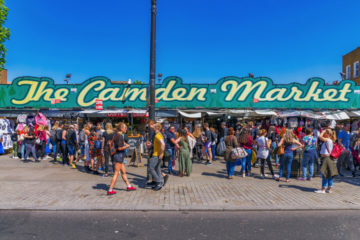 Sure, it’s beautiful and peaceful, but unless you visit early in the morning, there’s very little chance you’re going to get a chance to appreciate that peace and quiet as it can get ridiculously busy in the daytime. The Tabanan Regency is not short of a striking temple or two. Pura Luhur Batukaru sits at the foot of Mount Batukaru. The temple is surrounded by verdant rainforest and makes for a nice contrast to the sea temples that dominate the list of things to do in Bali. So. Much. Green. I hate to have favourites (OK, I love to have favourites, that is what this whole blog is about) – my visit to the Jatiluwih Rice Terraces was hands down my favourite trip in Bali. See why I love the terraces so much? These UNESCO Heritage terraces are one of the most impressive sights on the island. Take the time to go on a hike through the terraces and you’ll be rewarded with unbelievable views the tourists rarely get to see. Western Bali is one of the least visited areas of the island. It’s probably best-known for being the home of the West Bali National Park – the region also boasts several black sand beaches and nearly zero crowds. Although West Bali may have fewer touristy attractions than some other areas on the island, it’s a cool place to spend a few days (or a few weeks) just kicking back, enjoying the snorkelling and exploring the beautiful surrounds. 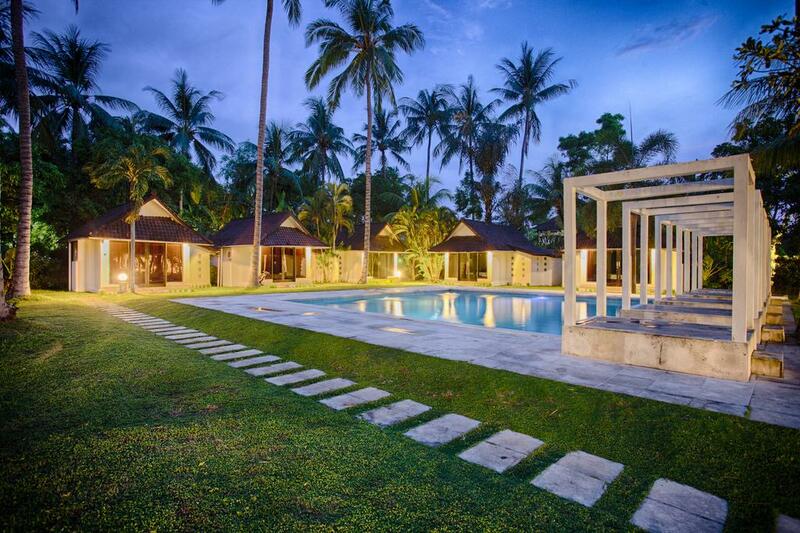 This eco-friendly resort is located along the white sand beachfront in Gilimanuk. With African safari tents scattered across sixteen hectares of land, the Menjangan Dynasty Resort offers glampers seclusion along with luxuries such as a pool, restaurant, and spa. With luxurious villas boasting their own pools, hot tubs, and outdoor showering area, the Mimpi Resort Menjangan provides guests an elegant stay in the west Bali. The resort has its own pools (including an outdoor pool, hot spring pool, and infinity pool) along with a restaurant, bar and spa. The private balconies overlook Gilimanuk. Sitting along the beachfront, the Melaya Beach Resort offers modern rooms and villas overlooking the ocean. 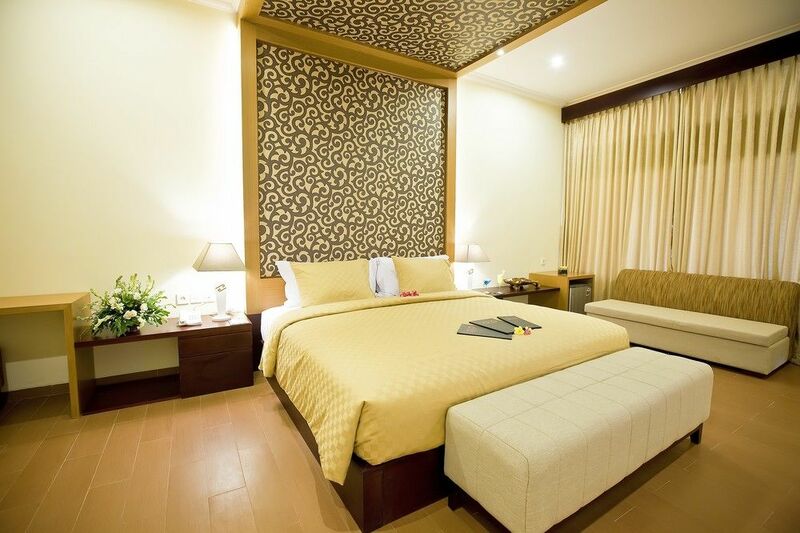 With a pool, restaurant, and spa this hotel provides a comfortable, cheaper stay in Negara. A large conservation area on the northwestern tip of Bali, West Bali National Park is a great place to spot rare wildlife and go snorkelling and diving. Medewi frequently crops up on the list of where to stay in Bali for surfing thanks to a long left hand wave and its location near to a number of Bali’s best surfer spots. Non-surfers can soak up the relaxed beach-side vibes as a quieter alternative to the southern beaches. A small but beautiful sea temple perched in the northwest of the island. Renowned for its black sand beaches, cascading waterfalls, and tropical gardens, north Bali is far less explored than the southern coasts. 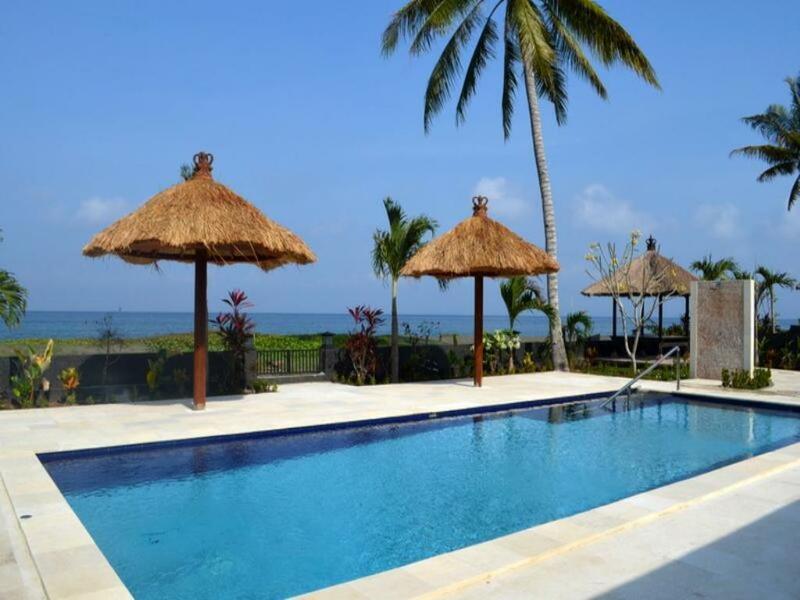 Visit Lovina – home to the Banjar Hot Springs and a great dolphin-watching spot. Don’t forget the area around Singaraja, which boasts plentiful waterfalls and hiking opportunities for you to get off the beaten track. Across a stretch of lush, green hills sits the fifteen villas that make up The Damai resort. The villas have their own private pools, private balconies (along with spectacular views of the north of Bali), and butler service. 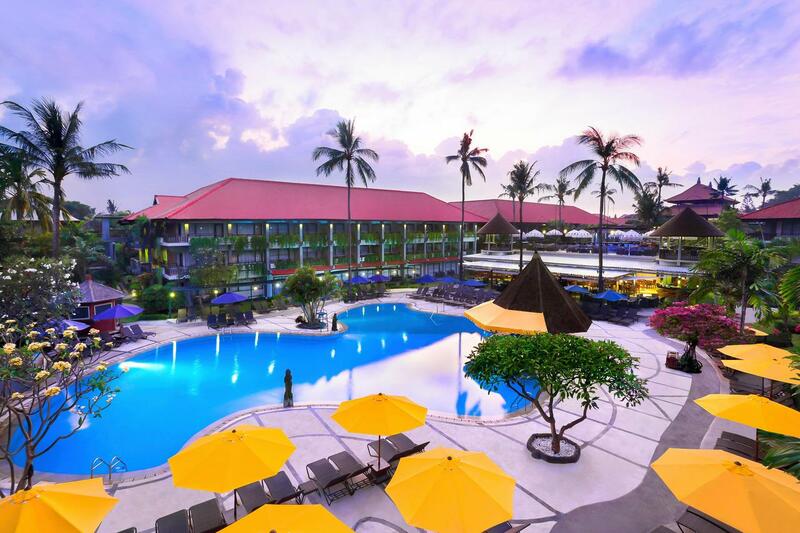 The Damai resort owns an award-winning restaurant along with a spa, hot tub, and selection of pools. Positioned beside the beach, a stay in the Lilin Lovina Beach Hotel includes a free breakfast, room service, and access to the hotel restaurant. With the option of staying in a room or private villa, this resort boasts in-room spa treatments, pools, and beautiful views. A good spot to rest your weary limbs after you take on the hike up Mount Batur, the Banjar Hot Springs are a great place to relax for a few hours. North Bali is home to several photo-worthy waterfalls. Sekumpul is often named as Bali’s most beautiful waterfalls, no small feat on this island. Another gorgeous waterfall in the Singaraja province, it’s a bit of a hike to get to Gitgit waterfall but it’s well worth the effort. Head along the east of Bali and you’ll find yourself on the long, coastal strip scattered with small fishing villages, a few bigger towns and not much else. Not for those looking for a livelier scene but the perfect antidote to the busy southwest of the island. Amed is one of East Bali’s best-known destinations thanks to the numerous watersports on offer around its emerald waters. While Amed is fairly developed, the town is still relatively traditional, which makes for a nice contrast. You should also take the time to visit the small town of Candidasa – a small town located in eastern Bali. There are many ancient temples, tucked away villages, and sloping landscapes in Candidasa, as well as the rocky Candidasa beach. 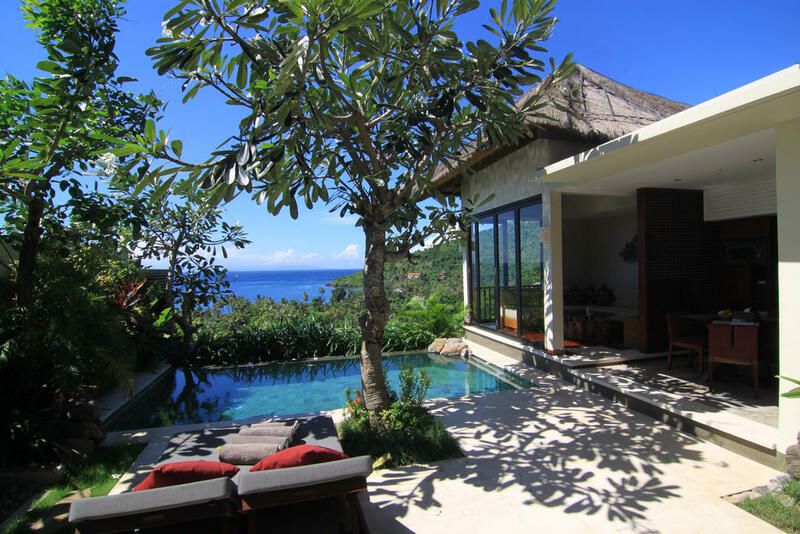 The Griya Villas and Spa resort offers a collection of Balinese villas sat along the lush grounds that open into Amed. Alongside a private swimming pool, there are two restaurants, a fitness centre, and a spa. This resort has several bars (including a rooftop bar to view the mountains of Amed) along with the option of room service, a complimentary breakfast, and a shuttle bus service to take you around Amed. 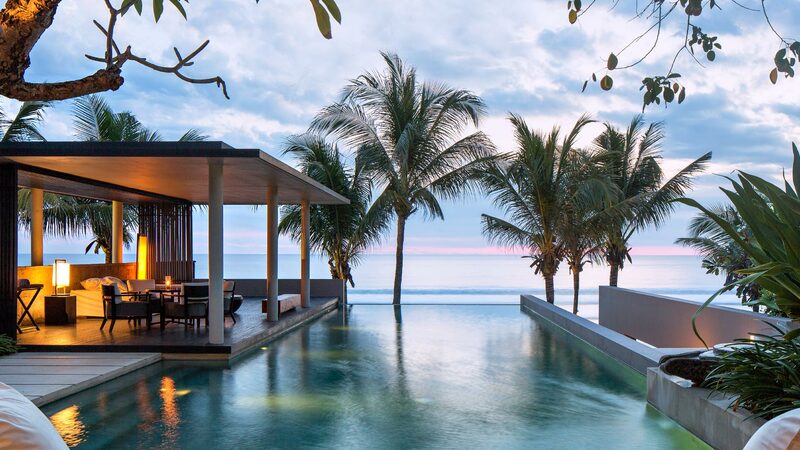 With a private beach and stunning views of the mountains, rice fields, and Indian Ocean on offer, the Rama Candidasa Resort provides a luxury stay in the east of Bali. 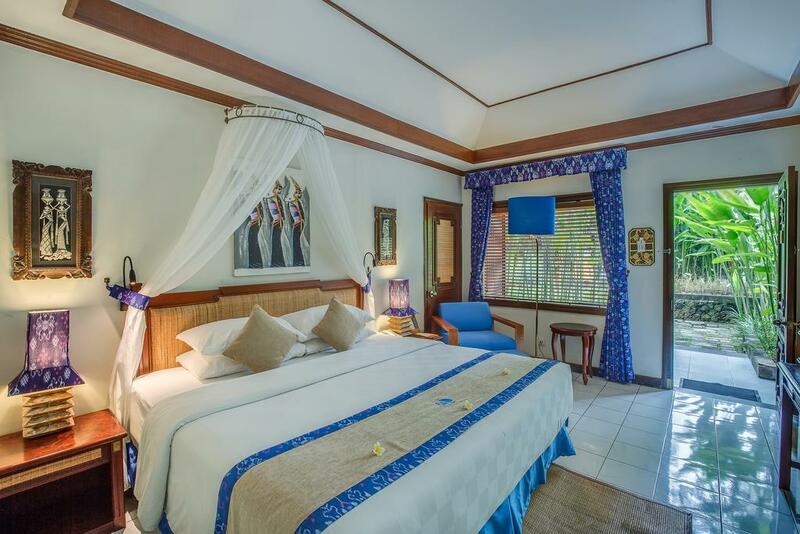 The rooms are decorated with contemporary Balinese pieces and have access to Wifi and room service. The Rama Candidasa Resort & Spa has its own pool, garden area, and restaurant along with being in walking distance of many different activities such as snorkelling. Located in the centre of Candidasa, this boutique hotel has five cottages and one villa all equipped with modern luxuries. Along with your own private garden, there’s a large pool surrounded by loungers along with a restaurant, bar, and room service on offer. The Zen & Happy Resort is a short walk from the beach and close to several temples and the lotus lagoon. Think you’ve got the knack of all things underwater? It’s time to try your hand at freediving. Learn the breathing techniques and skills on a dedicated course before exploring Amed’s numerous dive sites. A large lagoon filled with gorgeous blooming lotuses, the Candidasa Lotus Lagoon is a must-see stop during your time in East Bali. One of Bali’s oldest temples, Lempuyang is accessed by climbing over 1,500 steps – not one for the fainthearted. So there we are – The Discoveries Of’s guide to where to stay in Bali. I hope that you have a fabulous trip! Got any feedback or suggestions? I’d love to hear from you in the comments below. Love this guide? Save and share on Pinterest!